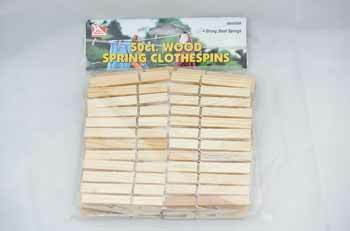 Shop for laundry supplies at Red Hill General Store. 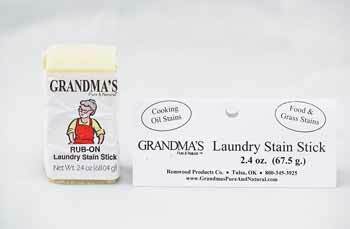 We have all you need for washing clothing the good old fashion way, by hand! 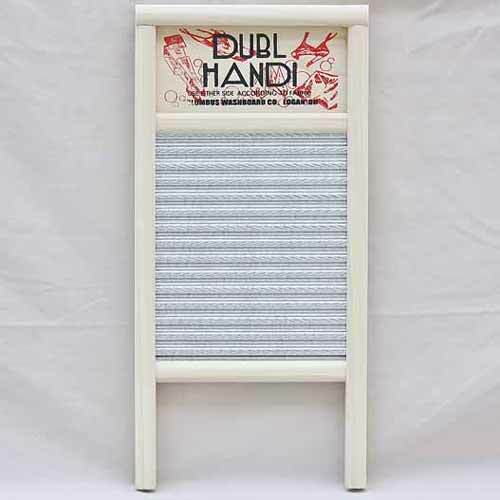 Find washboards, wash tubs, soaps, hanging supplies, and more. You'll love these quality products for everyday living. Borax (sodium borate) is a natural substance composed of sodium, boron, oxygen and water. It is widely used as a laundry booster, just add about one third of a cup of borax to each load. A quarter cup of borax dissolved in two cups of water is a great spot remover for carpets. Borax is a natural stain remover. Most of the world supply of borax today comes from a gigantic open-pit mine in California near a town appropriately named Boron. It is used to make glass for car headlights, enamel for stoves and refrigerators, ceramic tiles, antiseptics, bleach for non-bleachables, weed-killers, and fertilizers. Borax is widely used to boost the power of laundry detergent. It also has powerful stain removing and odor neutralizing capabilities. 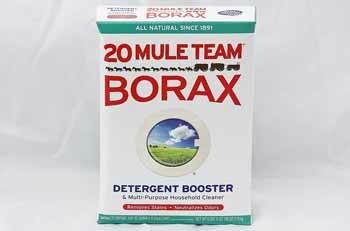 Attack Mildew: Dissolve a half a cup of borax in two cups hot water. Rub this solution into the mildew area on fabric or upholstery. Allow it to soak for several hours or until the stain disappears. Rinse well. Or soak the item in a solution of two cups of borax in two quarts of warm water, until stains disappear or overnight. Drain Clogs: Pour 1 cup of borax into the drain, then slowly pour in 3 cups of boiling water. Let the mixture set for 15 minutes, then flush with hot water. If the problem persists, repeat as necessary. Fridges and Freezers: Make a solution of 1 tablespoon borax to two pints of warm water. General Surface Cleaner: 5 tablespoons of borax to 1 gallon of water. 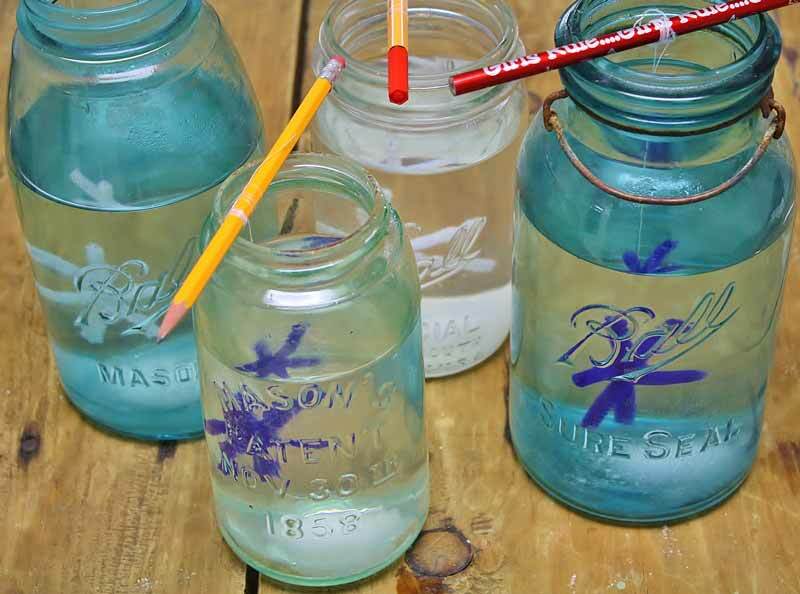 Glass Cleaner: Dissolve 2 tablespoons borax in three cups of warm water. Use as you would any glass cleaner on windows and mirrors. The spotless streak-free results are amazing! Laundry: As a pre-soak for soiled clothes add 1/4 cup of borax to washing machine. Leave to soak for 15-30 minutes before washing. Or add 2 tablespoons borax to regular laundry loads as a detergent booster. Oil Stain Remover: Borax works great on tough oil stains. Add a tablespoon of borax powder to a gallon of water. Or 1/2 a cup in the washer. Presoak using these methods for 30 minutes before washing to remove oil stains. Sink stains and stubborn pot marks: even rust stains will disappear with a paste of 1 cup borax and 1/4 cup lemon juice. Put some of the paste on a cloth or sponge and rub into the stain, then rinse. Tiles or greasy surfaces: sprinkle neat borax on a damp cloth and use undiluted. Rinse off. Toilet Cleaner: Clean the toilet with borax and a stiff brush. Dampen the brush, sprinkle borax liberally onto the wet brush and scrub. Wet your brush with vinegar for an extra cleaning boost. Your toilet will glisten with not a single toxic fume. Trash cans: sprinkle some borax into the bottom of indoor and outdoor trash cans to keep them from smelling. Clean them by rinsing the borax out with a water hose. After they dry sprinkle with more borax to deodorize. Weeds and Ants: Apply borax around the foundation of your house to keep ants and spiders from entering your home. Sprinkle on weeds in the driveway, walkway and sidewalk cracks to kill nests of ants and unwanted vegetation. Borax and boric acid work as a pesticide by eroding the waxy coating on the insects body, causing the insect to dehydrate and die. Contact with borax is enough, but it also works if it is ingested. For ants and cockroaches you want them to carry it back to the nest, so mixing it with sugar, peanut butter, honey or jelly will draw them in an ensure they take some back to the bugs at home base. Borax is Also Great For: tile grout, cleaning ovens, repelling spiders, getting rid of fleas, cleaning microwaves, stainless steel, fine china, diapers, mattress odors and outdoor furniture. Make Slime: combine a half a tablespoon of borax with a cup of white glue and stir! it is the magic of chemistry that changes the glue to a putty that can be stretched or rolled into a ball. 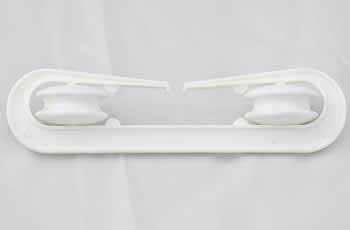 The glue is made of long molecules of polyvinyl acetate, which easily slip and slide past each other. 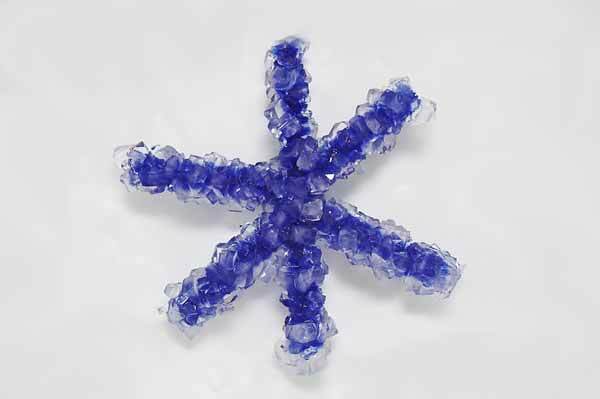 Borax links these long molecules together, forming a semi-rigid three-dimensional network of molecules that are neither liquid or solid. And it is a lot of fun. 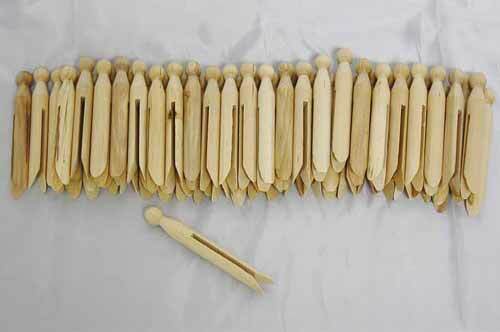 Twist pipe cleaners to make a shape. It is easy to make snowman, snowflakes, spirals, a christmas trees, circles, hearts, and more! 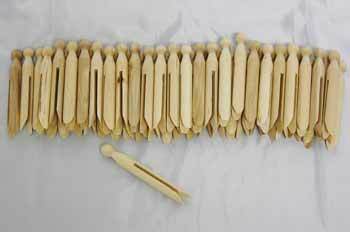 Tie a piece of string to the pipe cleaners and the other end to a pencil. 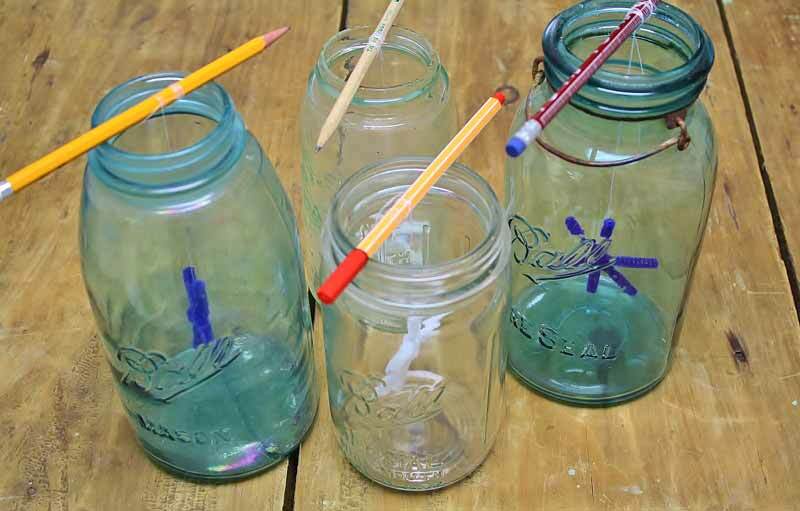 Suspend in a large glass canning jar, checking to see the pipe cleaner doesn't touch the sides or bottom of the jar. adjust as needed. Set the pipe cleaners aside. Fill jars 3/4 full with boiling water. Add 3-4 tablespoons of borax per jar of water. Stir until dissolved. Place the pipe cleaner shape back into the jar. Let the crystal ornament set aside (undisturbed) overnight. Add food coloring or use colored pipe cleaners for colored ornaments. Borax and washing soda are relatively similar. Both are natural products that are mineral salts. Borax (sodium borate) is composed of sodium, boron, oxygen and water. Washing soda (hydrated sodium carbonate) is composed of sodium, carbon, oxygen and water. Both borax and washing soda are water conditioners, allowing soaps and detergents to clean more effectively. In places where water is hard (water that contains a high level of dissolved minerals like limestone, calcium and magnesium salts). Hard water minerals react with soaps and detergents becoming insoluble, leaving soap scum on laundry. Washing soda and borax work by binding the mineral salts into tiny particles that can be flushed out with rinse water. Both borax and washing soda are alkaline. Borax is milder, with a pH between 8.5 and 9 compared with 10.5 to 11 for washing soda. In short, borax and washing soda can be used interchangeably for your laundry needs. Both can reduce or eliminate the need for bleach or other products with environmentally damaging ingredients. Borax works great on grass and ground in dirt. Add a tablespoon of borax powder to a gallon of water. Or 1/2 a cup in the washer. Presoak for 30 minutes before washing for grass stain removal. 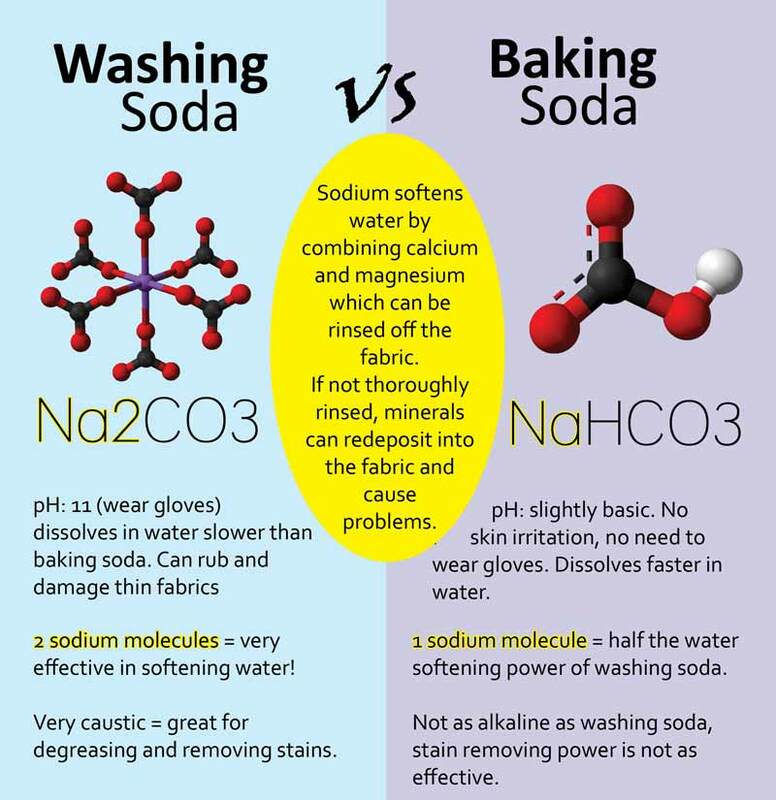 Washing soda (hydrated sodium carbonate) is composed of sodium, carbon, oxygen and water. The pH of washing soda is a strong alkali of 10.5 to 11. Washing soda, like borax, can eliminate the need for bleach or other products with environmentally damaging ingredients in the wash. Washing soda is said to be particularly effective in removing grease and oil stains. Washing soda is particularly irritating to eyes, skin and mucous membranes. Washing soda, like all cleaning products, should be handled with care. Domestic borax is a mild alkali and comes in the form of a white powder resembling baking soda (bicarbonate of soda). Stronger than bicarbonate, borax is versatile and effective and fulfills many of the same functions. Borax can be used as an all around cleaner. 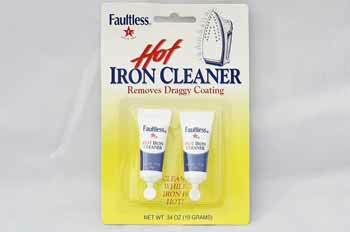 It is useful for removing grease and stains. It can be used as a fabric and water softener, and as a bleach and a disinfectant. It absorbs and controls odors. Unlike baking soda, it is mildly toxic and should not be ingested. Pure washing soda is hydrated sodium carbonate. 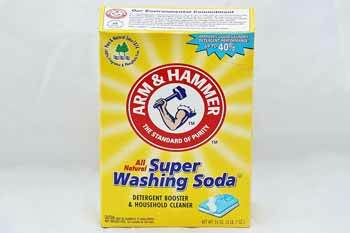 Arm and hammer washing soda is only about 80% sodium carbonate; the other ingredients include surfactants (agents to facilitate wetting) and fragrances. Lye soap cleanses and conditions skin to help alleviate dry, itchy skin, rashes and other irritations. Lye soap balances the PH level of the skin to help unclog pores, which helps clear acne and blackheads. Lye soap can also help speed the healing of a painful sunburn and acts as a natural bug repellent. Hides human scent for hunters. Last about a month. Lye soap can be used to deal with fungus, aphids, mealy bugs, scale and red spider mites on gardens beloved plants, citrus and vegetables. For at least 100 years southern USA gardeners have used this cheap, non toxic and effective natural alternative method from the grocery store. Lye soap dissolved in hot water is a gardener's dream come true as an all purpose garden spray. how does it work? the soap solution makes the surface of the leaf alkaline. Fungi like black spot and powdery mildew (on squash and roses) and sooty mold (on citrus and gardenias) need an acidic leaf surface to grow on. The oils in the soapy water helps suffocate bad bugs by plugging their breathing holes and permeating their exoskeletons. To make a small batch of soap spray: rub Kirks Castile against a cheese grater enough for 1 to 3 heaping tablespoons full. Then dissolve the flakes in 1 gallon hot tap water in a plastic jug. Let it sit for a couple of days, shaking the jug to dissolve the lumps. Then pour the soapy liquid into a trigger spray bottle or your garden pump sprayer. Spray the affected plants (until they are dripping) every 7 to 10 days. be sure to apply the spray when you are not watering your plants so the spray can cling to the leaves and do its job. To make a big batch of concentrate, drop a whole bar into a 1 gallon container. Fill the container with 1 gallon of water and let it sit for a week, stirring daily. you will end up with a big batch of thick soap concentrate that keeps forever in a container with a lid. To make a batch for spraying, dissolve 1 cup of this concentrate in 1 gallon warm water, shake and then pour into a spray bottle. 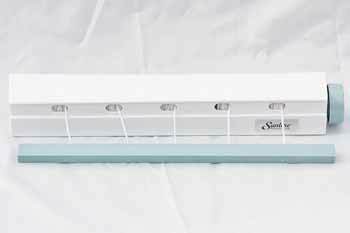 Thats right, a $2 bar of soap will make 16 gallons of safe and effective fungicide and insecticide that wont harm the environment, your vegetables, flowers or herbs. You also don't have to worry about leaf burn from the sun. Lye is a chemical compound also known as sodium hydroxide. Lye is very corrosive and creates a strong alkaline solution when dissolved in water. Lye can be very dangerous if handled incorrectly. Lye will eat through certain materials and can cause chemical burns if it comes in contact with the skin. Lye is also explosive when combined with certain metals, such as aluminum or zinc. It is also very important to never mix lye with sugar, as this produces deadly carbon monoxide. Mixing lye to make soap denatures dangerous compounds and makes it a safe and excellent soap for the face and skin. 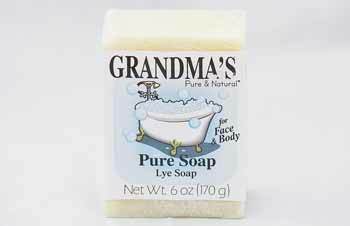 Read about the benefits and uses of lye soap. 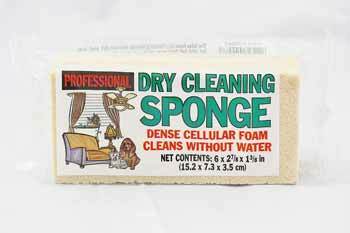 What is a dry cleaning sponge? A dry sponge can be used for smoke damage restoration. A professional dry cleaning sponge is how to clean soot from walls. Dry sponges are made of latex and can be used to clean all dry fabrics and upholstery. The sponge rinses clean and must be allowed to dry before it can be used again. Not allowing the sponge to fully dry will damage fabrics and make stains smear. 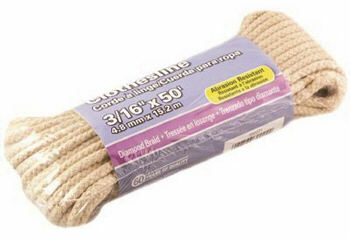 Great for car interiors, lamp shades, couches, suede, oil paintings, or to clean walls to prep them for painting. There are millions of uses for a dry cleaning sponge. When cleaning walls, begin with the ceiling and work to the floor so debris drop down. 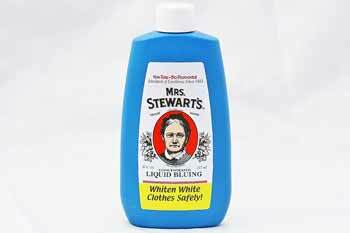 There are several ways to get your whites whiter. Laundry bluing is a method that has been used for many years. The bluing solution adds a slight blue tint to the whites, which offsets dingy yellowing of fabric, making the whites appear a much brighter, crisper white color. To use liquid blueing it must be diluted in cold water before adding to wash load or rinse water. 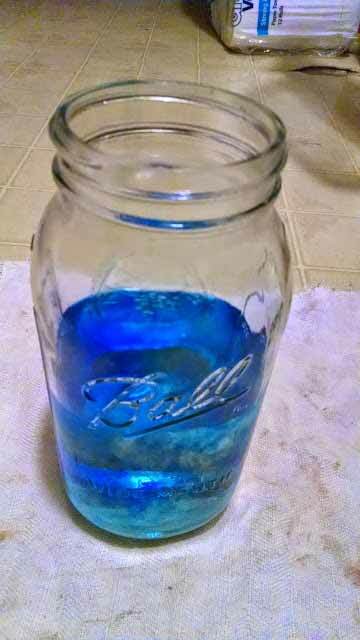 mix a few drops or up to 1/4 teaspoon of bluing in a quart or more of water. add diluted bluing solution to wash water or final rinse. Drying white fabrics on low heat is also a good way to keep your whites white, as high heat in the dryer can slightly scorch the fabric, making them appear a yellowish hue. 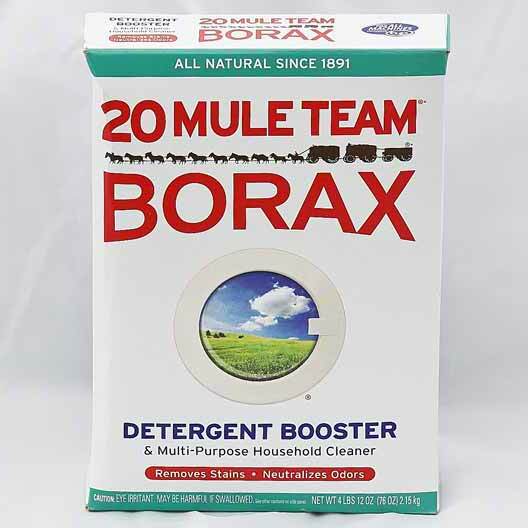 Another tried and true method is as simple as mixing a = cup of 20 Mule Team Borax into a cup of your favorite laundry detergent. Borax softens hard water and removes residue. 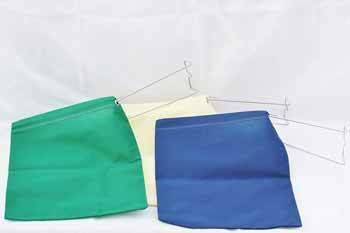 Laundry Bluing is a process in laundering that adds a trace of blue dye to the fabric to make white garments appear whiter. Read about how to make whites whiter using laundry bluing here. Make this low-suds formula by mixing the ingredients together and storing in a half gallon jar. 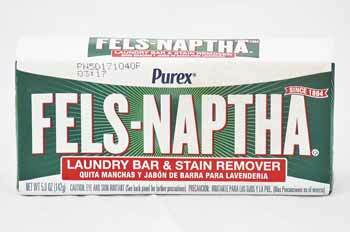 Use an old cheese grater for the fels naptha bar grating. Use two tablespoons for regular loads of laundry. Or for tough stains use 1/2 cup and presoak for 30 minutes before washing. Mothballs are used for killing insects, such as moths and silverfish, as well as acting as a deterrent for other pests and insects. Mothballs are used most often to ward off moths from stored fabrics and clothing in wardrobes, closets and dressers. What do moth balls do? Mothballs are marble size balls of chemical pesticide and fragrance traditionally used to store clothing, quilts and other items vulnerable to damage from mold or moth larvae. The pesticide in the mothballs kill moth larvae and prevent mold growth to protect fabrics. Cedar moth balls are a mothball made from cedar wood to repeal moth larvae and mold naturally without exposure to chemical pesticides. 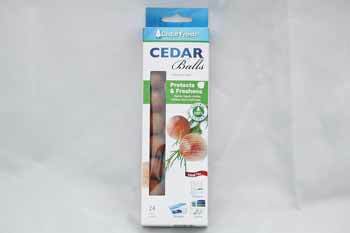 See our cedar mothballs here. Where Can I Buy A Washboard?